Personal Auto and Home Insurance. Built to save you money. Rated A+. Save money on your taxi insurance costs. Finding affordable insurance can be difficult; our skilled agents will make it as simple as possible and ensure you are getting the best coverage to protect your family, your assets and yourself against financial loss. Although there are some similarities to your personal auto policy, it is important to know the differences in commercial auto coverage. Our skilled agents will make sure you understand and guide you to find the best policy to meet your specific needs. 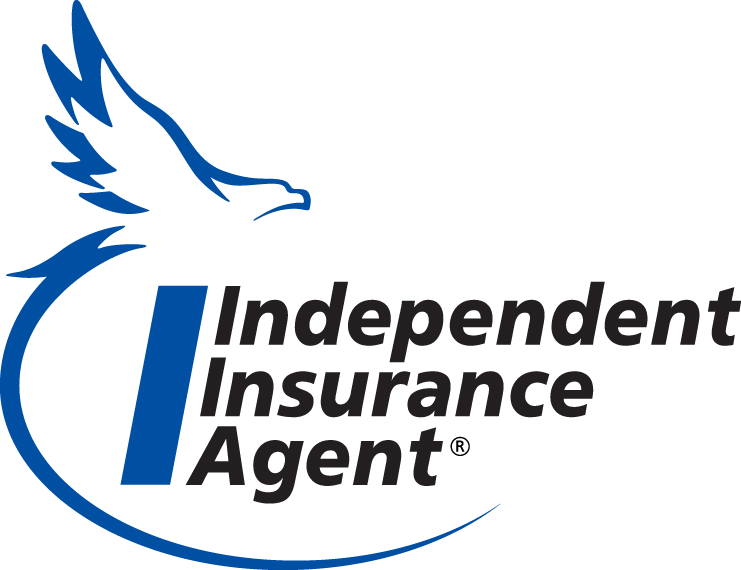 As an independent agency we work with multiple insurance companies to make sure that we find the best fit for you and your business. Our highly qualified attorney will assist with any legal manners and/or concerns. Welcome! Loquercio Services, Inc. is a family-owned & operated independent agency since 1982. Our agency was founded by Felicia Loquercio. Felicia was a well-rounded individual who was very passionate about helping others and instilled that in her family. In 2003 Felicia had become ill and passed away very unexpectedly. Her wish was to have her family carry on with the family business and continue to take care of her customers. Over the years, with the trust of our clients, we have grown our agency and now provide services to over 900 customers. Most of them have been with us for over 10 years. Our agency strives to establish a long term relationship with our customers. This Agency is Top Notch. They are a very knowledgeable group of agents who really go the extra mile in customer service. You will not find that anywhere else. I am absolutely impressed. Thank you! Michael was extremely efficient, professional and courteous and provided exemplary customer service in setting up my new account. I will look forward to working with him in the future. 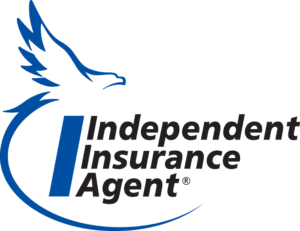 Our independent agents are extremely knowledgeable and experienced in the insurance industry and are here to help with all of your insurance needs and keep your mind at ease!